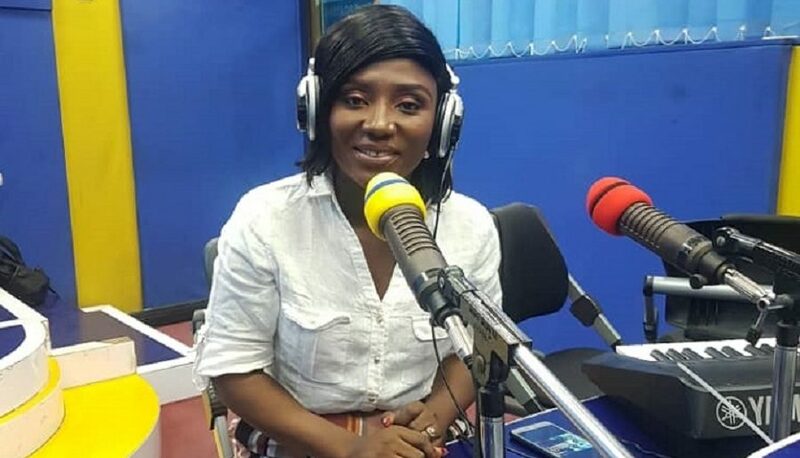 Ghanaian Gospel artiste, Lady Prempeh says God loves her secular songs. Speaking on Hello FM, she stated that God has no issues with her collaborating with secular artistes because he is more interested about the heart of individuals. “I don’t think God had a problem with ‘Odo Yi Wohe’ because the lyrics in the song were praising God. “There were no foul words in the song and that is all that matters. God looks at the heart and not the individual singing the song,” explained the act. She recently released ‘Enka Ho Da’ and ‘Aseda’ off her upcoming album.